Features an extra long eye. Used for heavy, multiple, or poor quality threads. 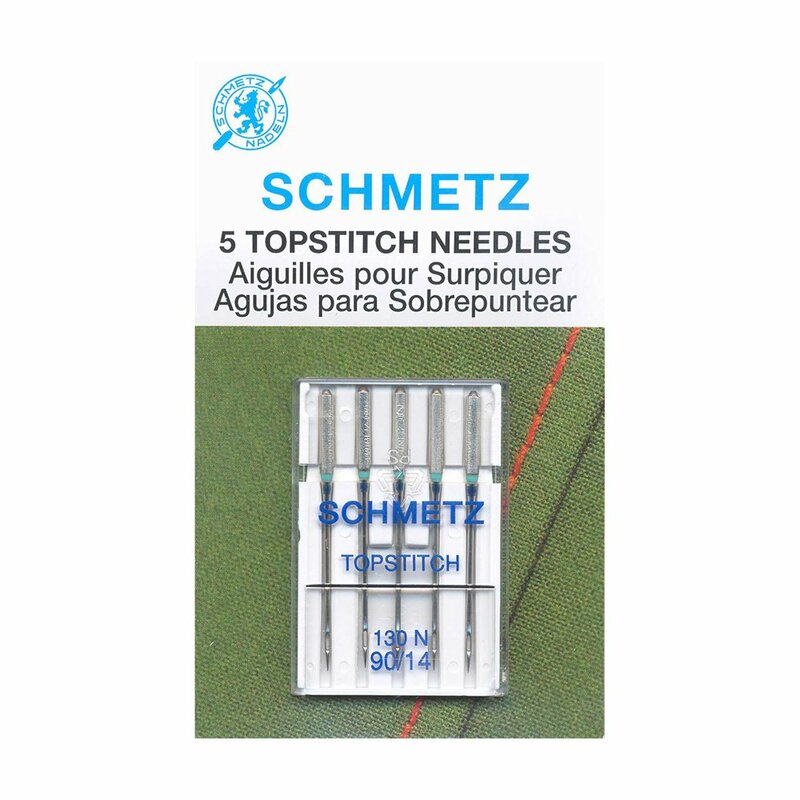 Achieve perfectly straight stitch lines or even stitches when using a straight stitch plate.